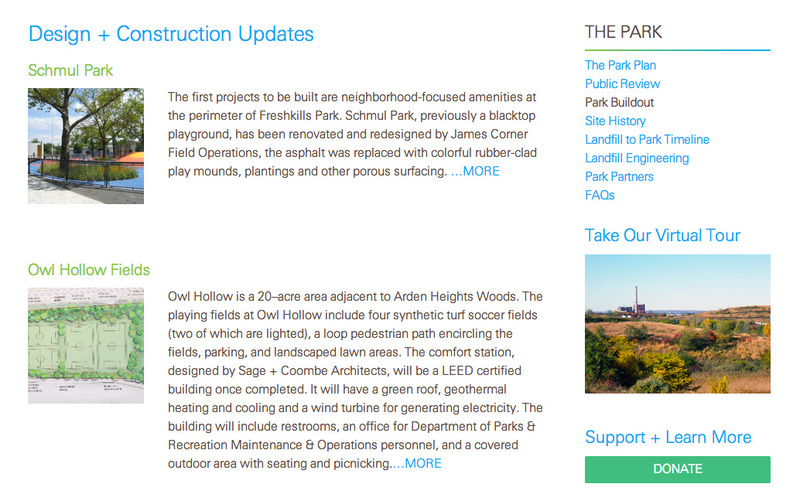 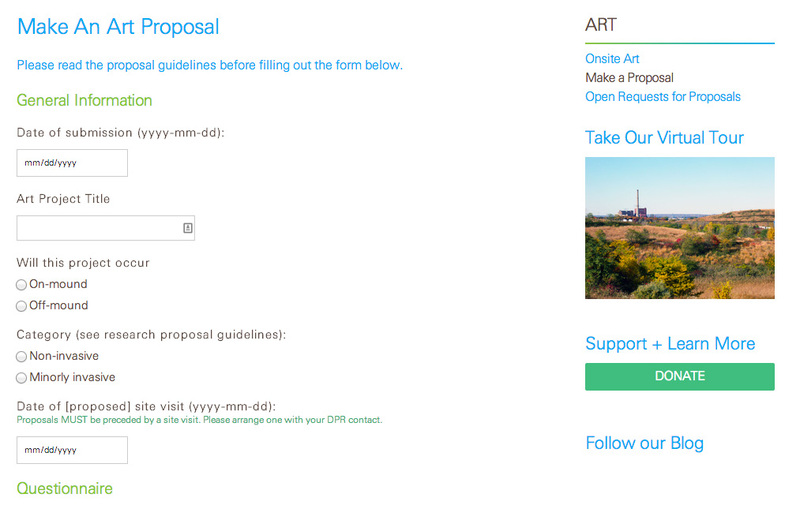 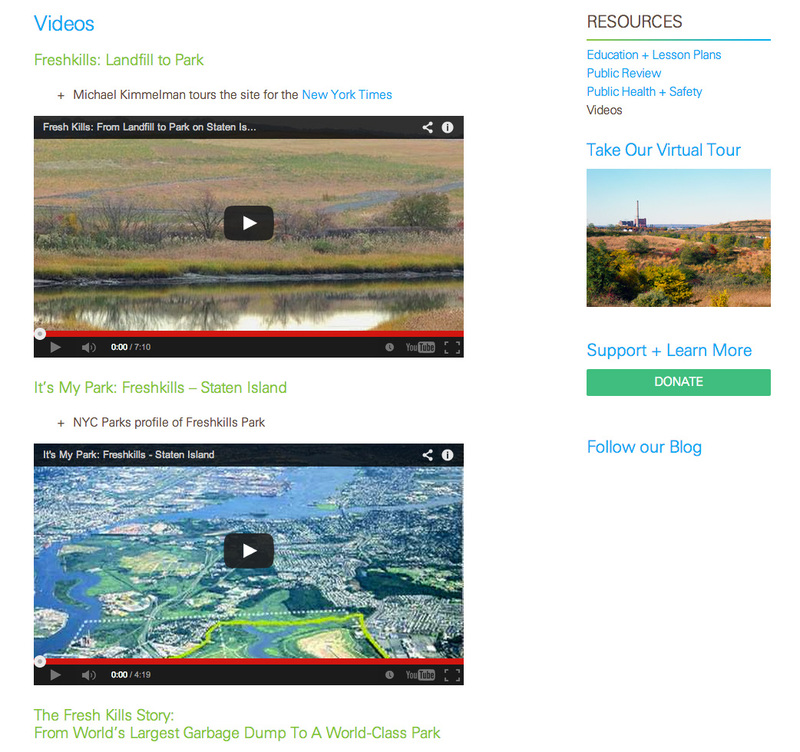 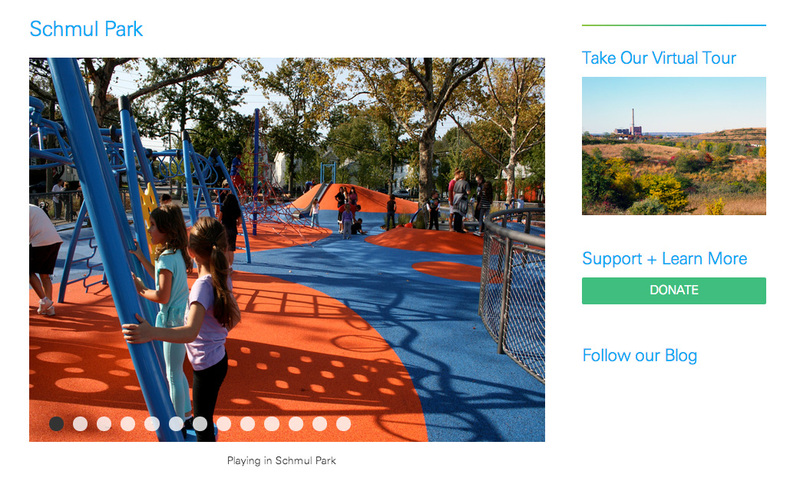 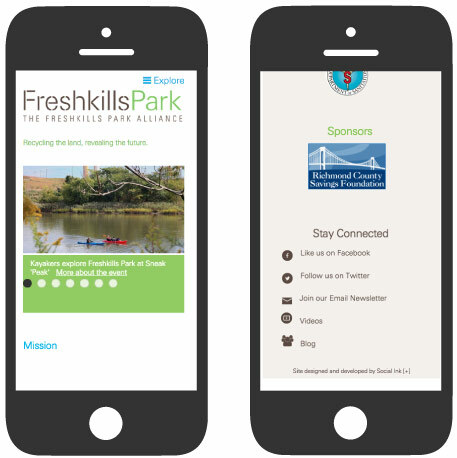 Continuing our work building websites for civic groups and public-sector organizations such as the New York City Parks, we worked closely with the Freshkills Park Alliance to design, develop and implement and foundational website for public outreach, information, and resources. 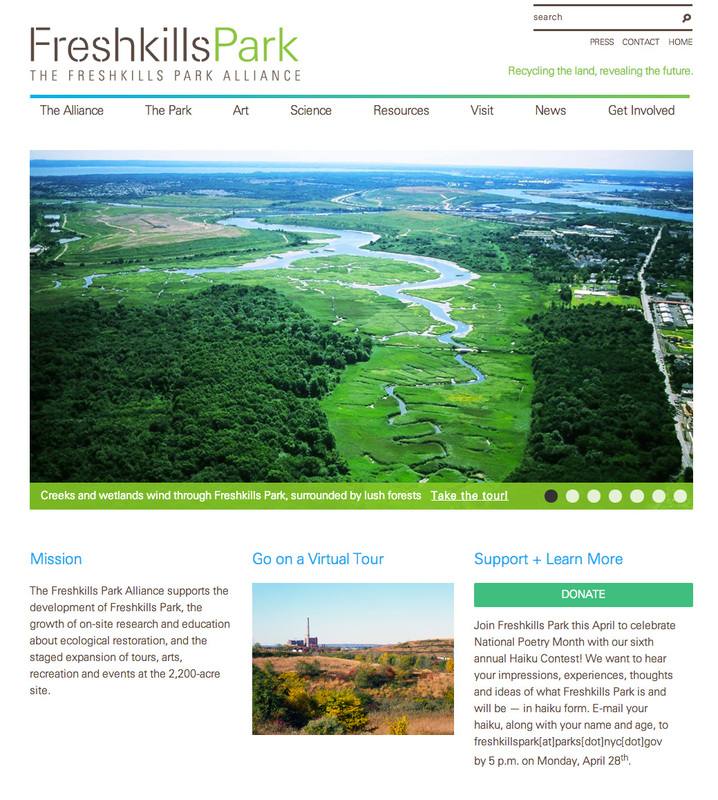 The website gives Freshkills Park an extended reach as this massive urban landscape redevelopment project proceeds in the former Freshkills Landfill in Staten Island. 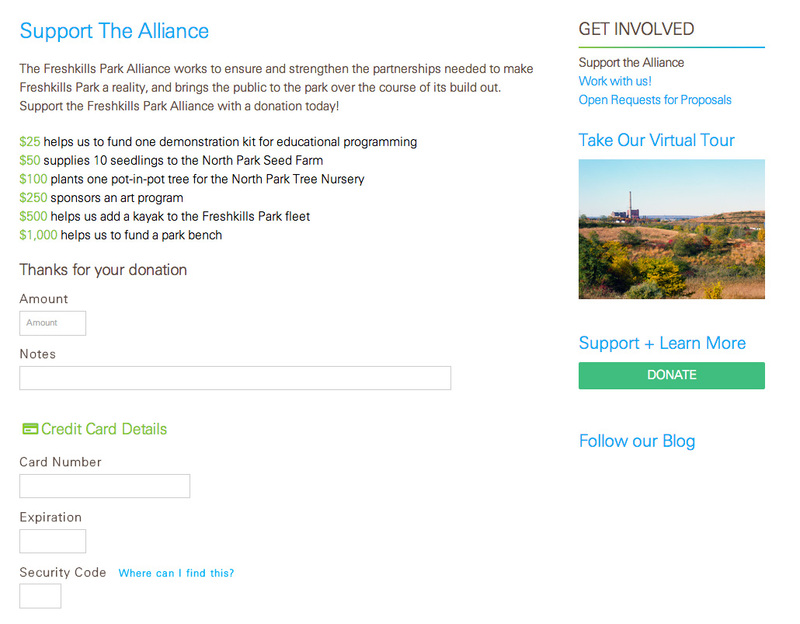 Project challenges included on-site, recurring donations, events integration with Eventbrite, visual identity alignment, and considerable information architecture consulting to make sense of the breadth of resources and information that the Alliance offers. 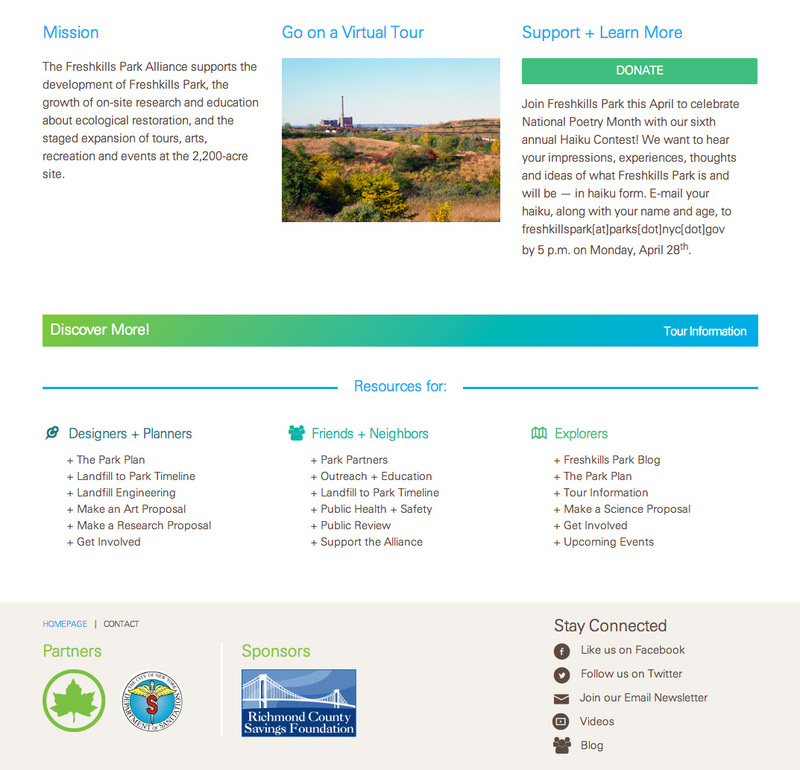 The site is fully mobile responsive, adapting to touch devices and lower resolution screens without loading a separate site. 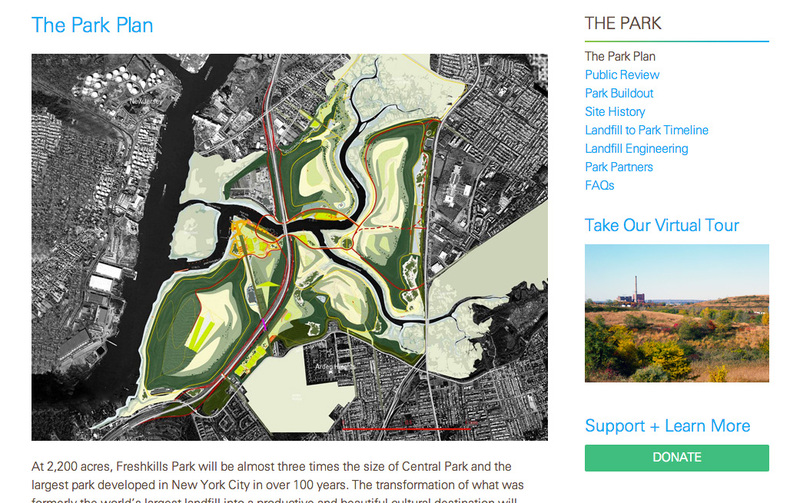 The Freshkills Park Alliance, along with the New York City Parks Department, is powering an amazing, and vital public works project; we can’t wait to see the plan unfold in the coming years.